In working on the Chinese part of the invitation wording, someone passed this along to me. I think it's the standard traditional wording (do Chinese ppl ever dare to break tradition?). She also sent other wedding-related links from what appears to be Hong Kong sites. Wedding.esdlife.com is like a Chinese version of The Knot. It has an English site but it's not as loaded with info as their Chinese counterpart so if you know someone who can translate for you (or if you can read Chinese), it's worth a look. Also, you have to keep in mind that the price estimates are off b/c it's not an American site but I thought that general stuff, like the info about the traditions was helpful. i-Wedding Club is all Chinese, but I was able to glean some info thanks to the rudimentary Chinese classes in college. 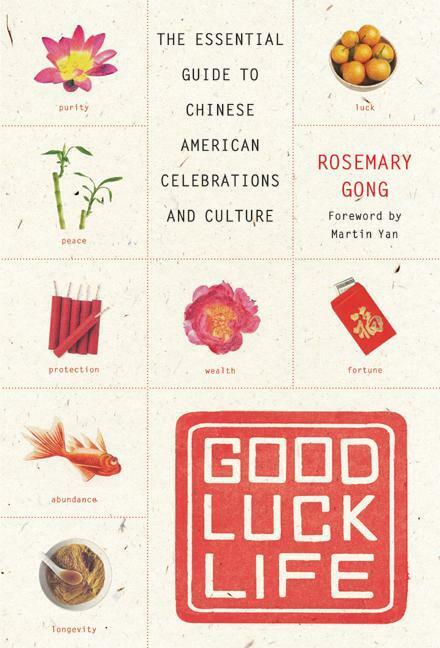 There is also my old standby, Good Luck Life, by Rosemary Gong. The book's site has some useful/interesting tidbits but I'd definitely recommend reading the full book -- it not only helps to explain wedding traditions but also other Chinese holidays and special occasions (like what to do for a baby's one-month celebration). And I just learned of China Bridal from Weddingbee, which I'll have to investigate tomorrow. I love ChinaBridal. Good ideas although website is not as "nice" looking. I'm considering buying the Good Luck Life book. One thing I regret is not learning readin gChinese completely when going to Chinese school when I was a kid! Thx for the links. I am really diggng your site. Although my wedding will be quite awhile away, all your info will be definitely put to use! There is this other site http://www.chopstickbride.com that has asian wedding related stuff. The vendors section is especially helpful because there are reviews submitted by other brides.